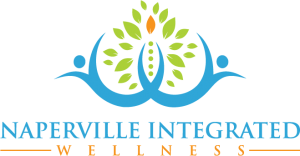 At Naperville Integrated Wellness, we specialize in functional medicine. 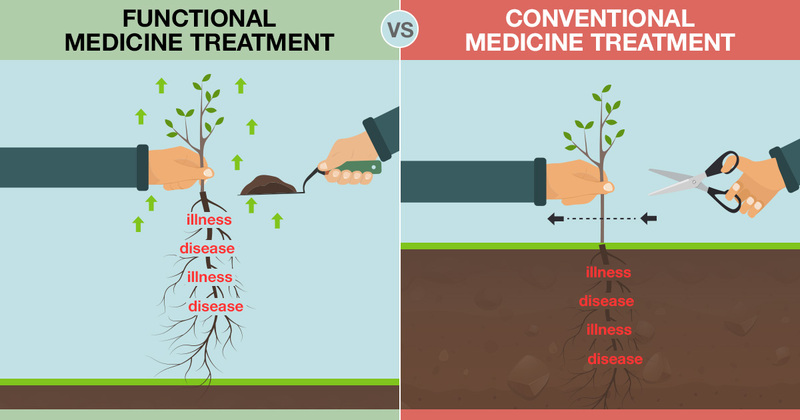 Functional medicine is different than traditional medicine because the focus is on restoring proper body and organ function instead of simply treating the symptoms of disease. Let us help you regain your best health and improve your quality of life. SCHEDULE APPOINTMENTSee What We Can Do For You! Sign Up for The Series Now! JOIN THE SERIESGet Help for your Digestive Problems Today! JOIN THE SERIESGet Help for your Autoimmune Problems Today! 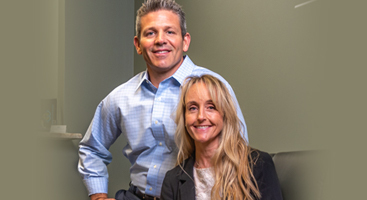 We specialize at helping our patients discover the underlying cause of their health problems and restore health and wellness to their lives without drugs or medication. 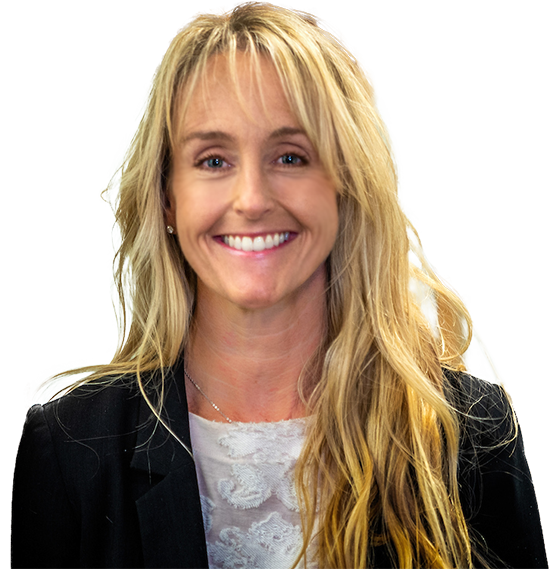 From intestinal issues to autoimmune disease or even low back pain; our purpose is to isolate the underlying cause of your health problem and restore health and wellness to your life. 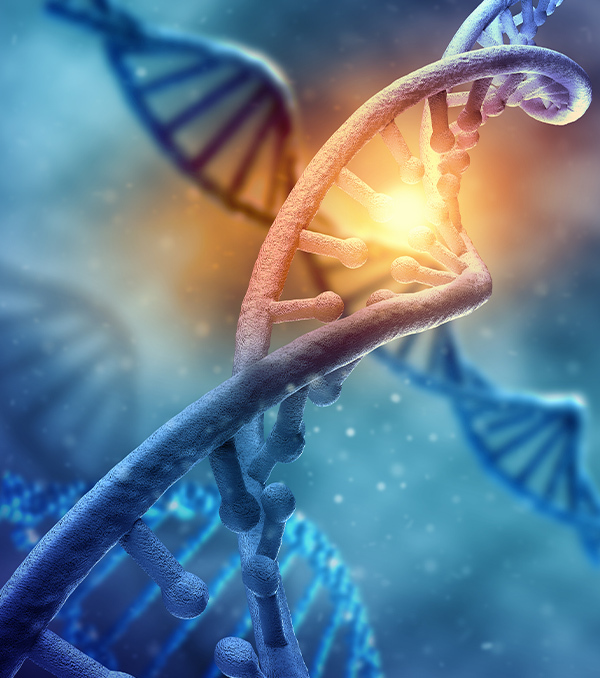 Utilizing functional medicine, Bowen therapy and a variety of unique diagnostic procedures, we can help reverse the symptoms of illness and disease. 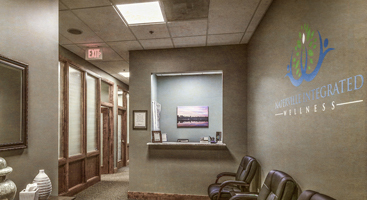 We utilize only the most effective and trusted examination and diagnostic procedures in our office. 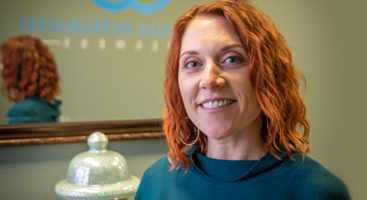 Our purpose is to fully understand your health concerns, isolate the underlying cause, develop a treatment approach, and restore your health and peace of mind as effectively as possible. As integrated medicine professionals and doctors, we have the utmost respect and concern for every patient for whom we provide care. Do You Need to “Detox”? 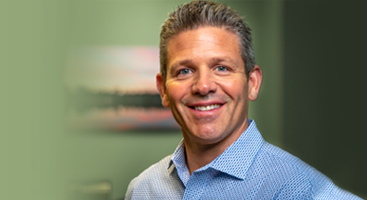 We are committed to helping our patients discover the underlying cause of their health problems and restoring wellness to their lives. Your health depends entirely on the ability of your body to function properly; to function as it should. We specialize in isolating decreased or altered function in the body and restoring it. 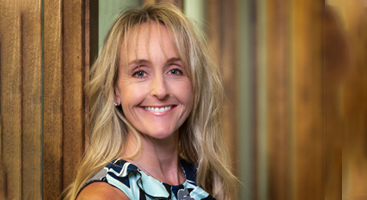 Contact our office for a consultation and find out how we can help you. This approach is not intended to diagnose, treat, cure, mitigate, or prevent any disease. The FDA enforces its position that these words can only be used with drugs. This approach does not use drugs, it manages nutritional deficiency, diet and lifestyle. Under FDA guidelines nutritional deficiency management cannot be said to treat, cure, mitigate or prevent disease. Through diagnostic testing, therapy and naturopathic treatments, our goal is to find the underlying cause of your health problems; not just treat the surface symptoms. The human body is truly outstanding. 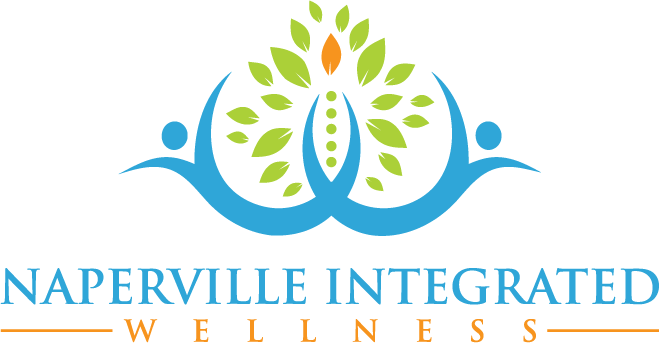 Let Naperville Integrated Wellness help you reach your potential. At Naperville Integrated Wellness, we belive that optimal health has to start with prevention. The body’s ability to self-regulate and heal is astonishing; and we want to show you what your body can naturally do. Your best health is truly in your hands. Every health condition can be improved. 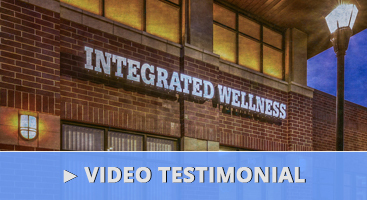 Read from patients who have experienced what Naperville Integrated Wellness can do and see why we are the Top Rated Local® functional medicine facility in Naperville.